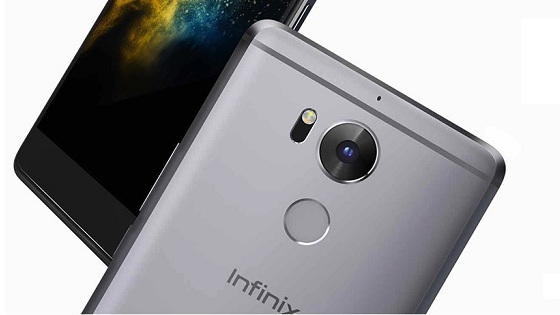 Infinix Zero 4 Plus X602 is the more powerful half of the Zero 4 twins, Inifnix’s 2014 flagships. It has a more capable camera, a bigger battery, bigger internal storage, among other enhancements. Find below the full Zero 4 Plus specifications below. *.Colours: Lilac Grey. Gold. Silver.